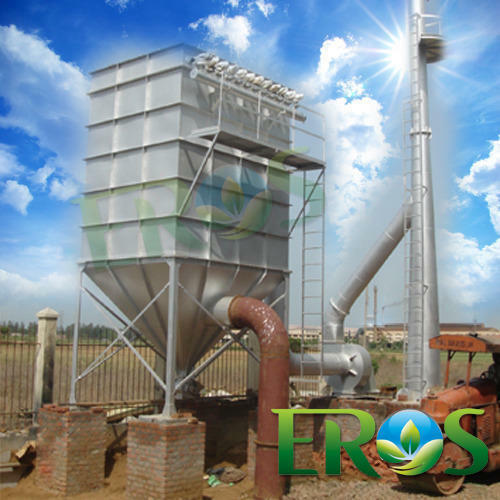 We "Eros Envirotech Private Ltd" are engaged in the manufacturing and exporting of superior quality of Air Pollution Control System, Lead Recycling Plants, Sewage Treatment Plants, Effluent Treatment Plants, etc. We are offering superior quality of Air Pollution Control System, Lead Recycling Plants, Sewage Treatment Plants, Effluent Treatment Plants, etc. We also offer Pollution Control Service and Consulting.